Formula 4 apap are a promotional category between karting and Formula Renault 2.0 Argentina. The cars are old formula renault chasis,Crespi XXV (More speed than actually tito02 chasis of formula renault 2.0,but less security). 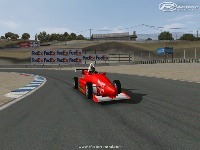 Chasis Crespi XXV with 3 tipes of front wing,and 2 tipes of Rear wing,with yours respectives physichs. 2 engines,audi & renault,diferent rpm,diferent torque,diferents Gearboxes(4 gears & 5 gears). 21 F4 apap Teams of 2010 season. R12 Engine Sounds,all credits for Vassalfada,Historic Rally cars Mod development. A Gianni Visciglia,xq simpre estuviste dando una mano desde el msn para acomodar las fisicas,x ser el tester oficial tambien! There are currently no setups for Formula 4 APAP Argentina. Add a Setup. 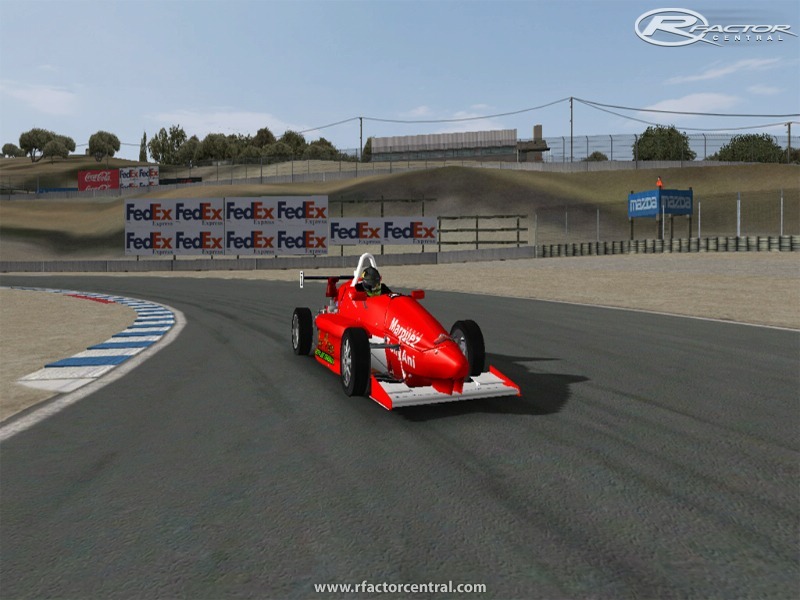 There are currently no car skins available for Formula 4 APAP Argentina. If you are a painter you can share skins for this mod via the Car Skins area. Visit the Spray Booth for painting tips & tricks. Notable estos autos. Muy similares a los Formula 3 Kem Extreme de mi pais Chile. Estamos tratando de armar un camo¡peonato con ellos. Thanx Vsim. I really enjoy these cars. Sadly I get the following message in the showroom "error loading mesh file sphere.gmt". I can drive the cars, but I can not see them in the game menue. These should be raced on slow and tight tracks. I have a problem with the realfeel and this. it's very weak when I use this mod. Can we have a Template? Awesome car dude(s). Plus 5 rating from me.. I may just use them in my next series. Felicitacions VSim por el proyecto terminado! megaupload said "file temporarily unavailable" but "mediafire" worked just fine, thank you very much, nice little mod by the way. Muchas Gracias VSIM por hacer siempre estos espectaculares mods de categorias argentinas .